DRS-I is a dynamic relay system that is suitable for the Brigade and below levels. It controls the network connectivity and applies Ad-Hoc networking to achieve continuous Command & Control (C&C). 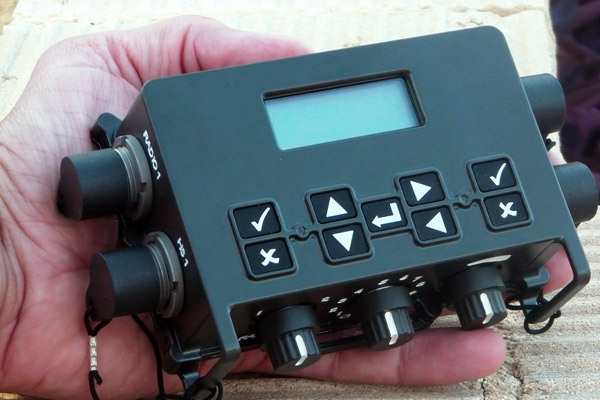 The DRS-I is also applicable as an interoperability box, or as a UAV airborne smart remote controlled relay. DRS-I is planned to be carried as “over the shoulder” like a VRCU or a PRCU, attached to a soldier’s vest, mounted by strips to a vehicle, or installed in a UAV’s payload. The DRS-I is planned to operate as a “Smart Relay” with a variety of smart features that bring to the radio communication a new dimension of clean, safe and continuous comms. The DRS-I human engineering and operational simplicity are very strong benefits for the users. Its automatic operation frees the commanders from the need to handle situations of loss of comms with sub-units. The DRS-I is an excellent aid for any signals officers, who will experience many enhanced functioned it offers.